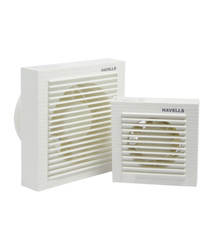 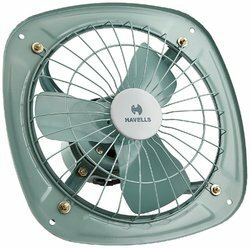 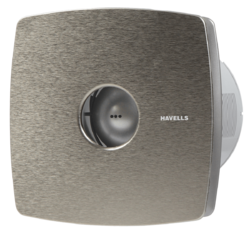 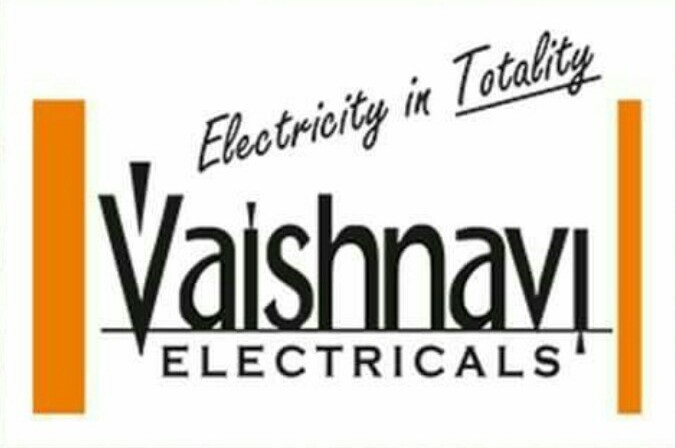 Providing you the best range of ventilation dxwe exhaust fan (havells), ventilation dxw exhaust fan, vento jet exhaust fan (havells), turboforce heavy duty exhaust fan (havells), exhaust fan 18 (havells) and industrial wall fan 450 mm (18") (havells) with effective & timely delivery. 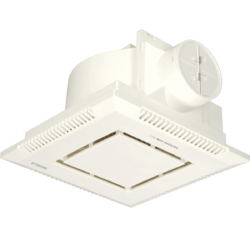 Stylish design that matches spaces such as kitchen and keeps your home cool. 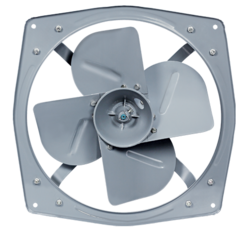 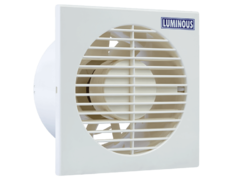 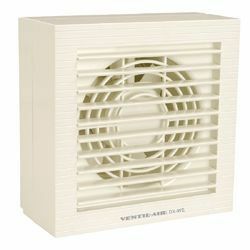 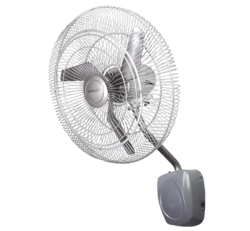 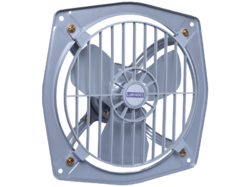 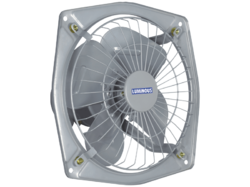 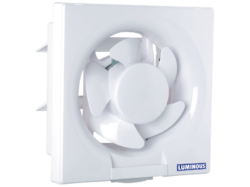 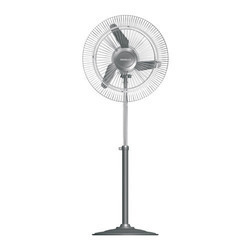 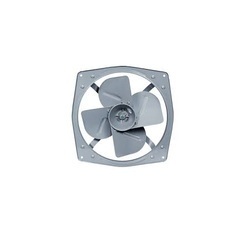 Looking for Exhaust, Pedestal & Wall Fans ?